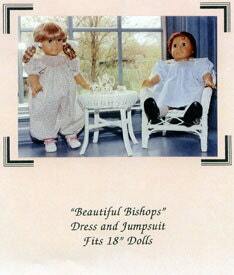 Beautiful Bishops contains a pattern for both a Smocked Bishop Dress and a smocked jumpsuit. 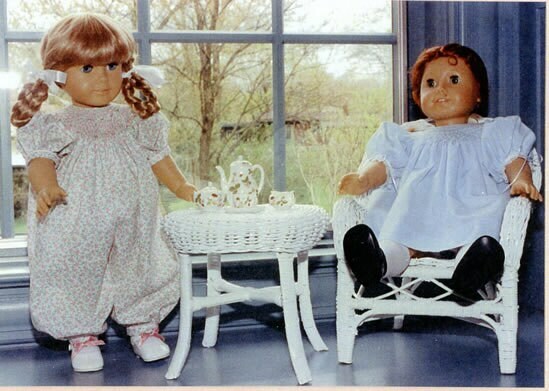 to add to your American Girl doll's wardrobe. Love the pattern can hardly wait to get started, shipping was quick! !